Jurisdiction of civil courts can be divided on two bases, i.e., Pecuniary and Territorial/Area wise. Pecuniary jurisdiction of the court divides the court on a vertical basis. Suits amounting to Rs.1 - Rs.2, 00, 00,000 lie before district courts. Suits over and above Rs. 2, 00, 00,000 will lie before High Court. 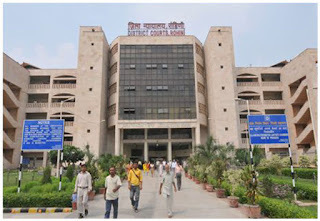 The Delhi High Court Amendment Act, 2015 has enhanced the pecuniary jurisdiction of the District Courts of Delhi from Rs. 20 lakh to Rs. 2 crore. 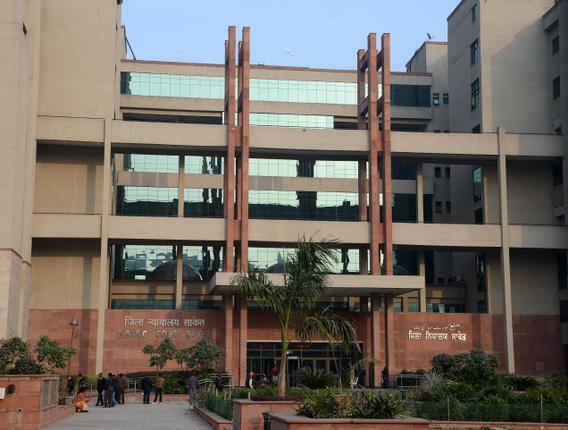 The Delhi High Court Amendment Act, 2015 came into force from 26-10-2015. 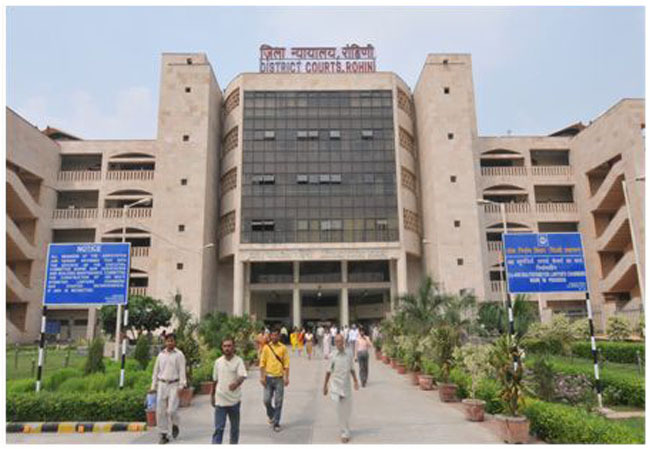 The last revision of pecuniary jurisdiction of District Courts in Delhi was done in 2003, when it was raised from Rs. 5 lakh to Rs. 20 lakh. 1. In case Of Immovable Property: If the suit is with regard to recovery, rent, partition, sale, redemption, determination of right of immovable property, it shall be instituted in the court within the local limits of whose jurisdiction the property is situated. 2. Immovable Property Situated Within the Jurisdiction of Different Courts: In such a case the suit may be instituted in any court within the local limits of whose jurisdiction any portion of the property is situated. In the place, where defendant (the person who caused the loss) resides. Well and informative content given about Jurisdiction of District Courts of Delhi. Thanks for given this information here about this blog. The RPSC Admit Card will be issued to only those candidates who have successfully registered themselves for RPSC Recruitment.